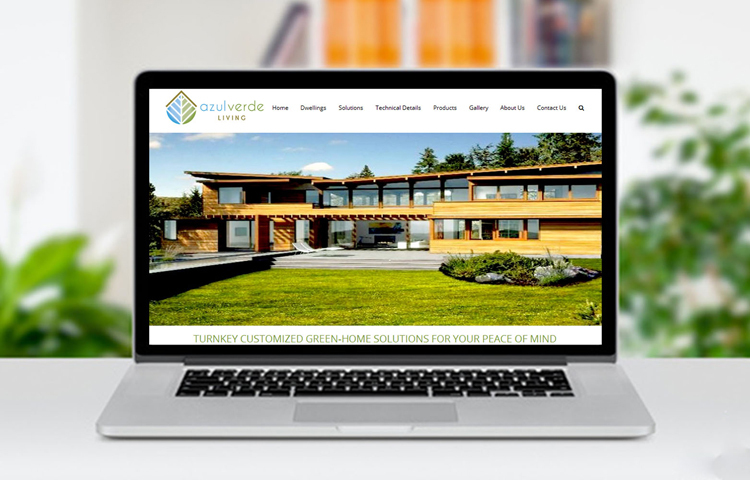 Azulverde Living is a holistic provider for healthy, sustainable & economic by sound dwelling solution. 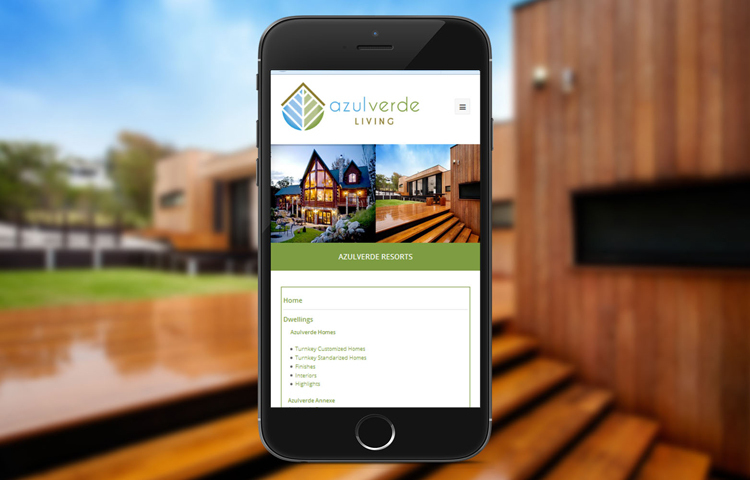 Azulverde Living works as a one stop solution for green living, promoting reduction of carbon – foot printing, conservation & restoration of environment. 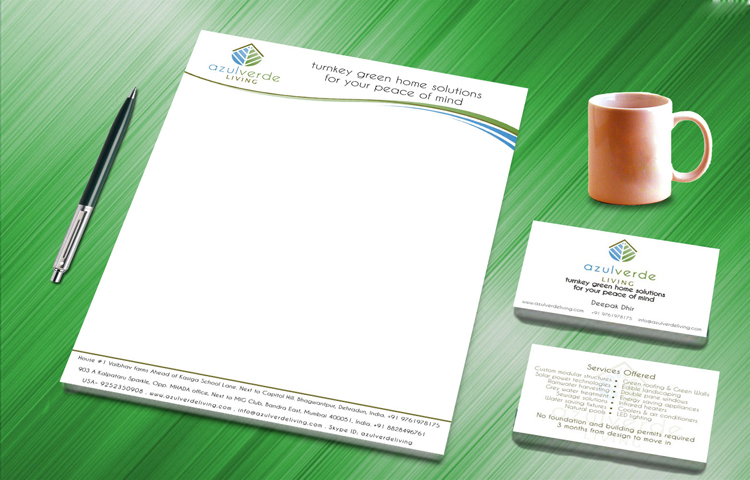 Brand Identity which reflects a healthy natural, eco friendly image. 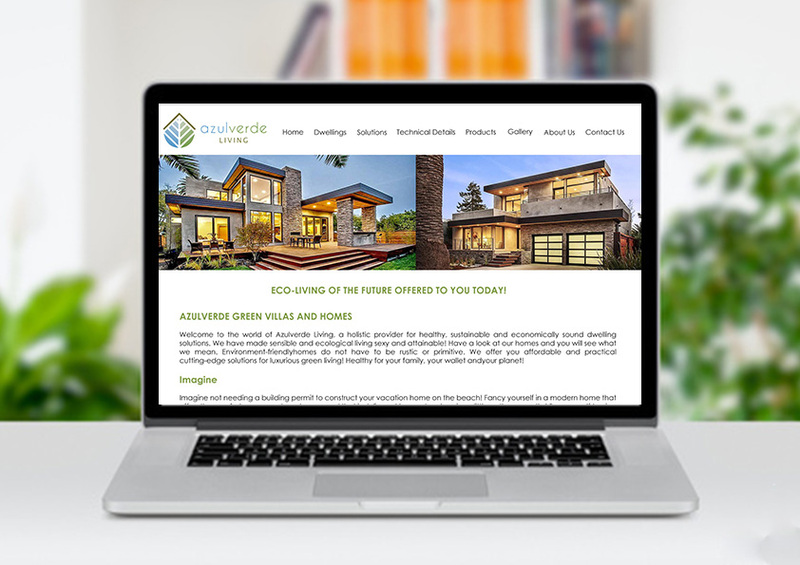 Responsive website with simple self-guided interface. Today’s technology has increases the reach of companies. Our Responsive Website Design Solutions helps our clients to reach their customers’ irrespective of the platform they are using. 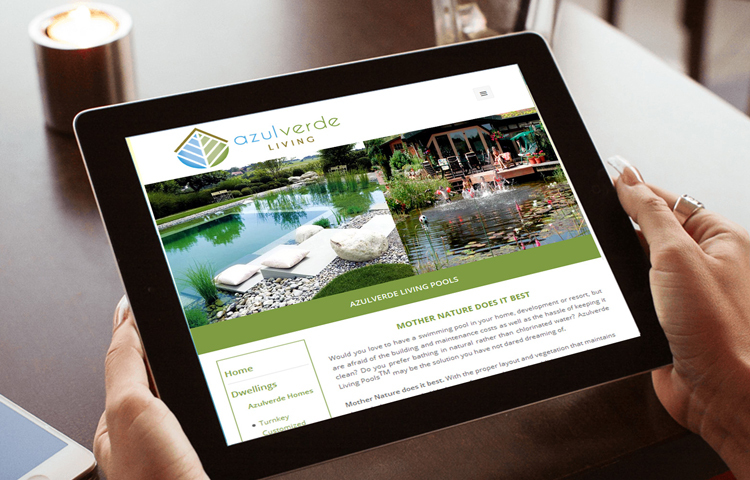 Check out why Responsive Websites is the need for today.